Cross-platform play might not be a new thing but it definitely is fresh to Virtual Reality. The launch of various VR headsets made cross-platform play a huge concern to game developers, 'cause it is essential for multiplayer gameplay. But fear not, Ubisoft has managed to find a way to make their VR titles playable across VR platforms. That means it doesn't matter which headset you own. If you own an HTC Vive, you'll not have any problems playing with your friend who uses an Oculus Rift or PSVR. 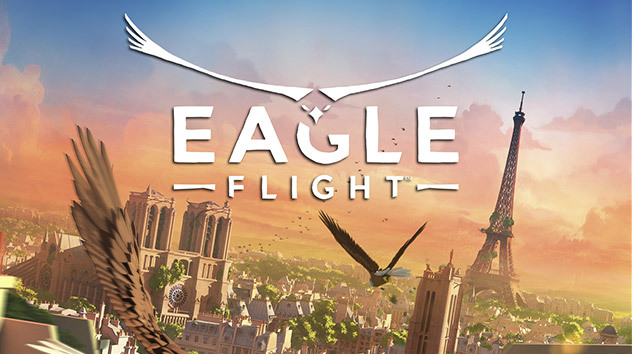 Ubisoft announced that Eagle Flight, their first VR title, supports cross-platform play from now on. 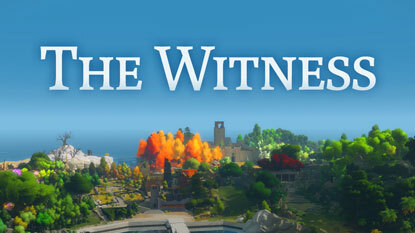 The game is currently compatible with PSVR and Oculus Rift only. But an HTC Vive version is set to launch on December 20. The same applies for their upcoming VR games, Werewolves Within (releasing December 6, 2016) and Star Trek: Bridge Crew (releasing March 14, 2017). They'll support cross-platform play at launch. They said, "Making our VR titles cross-platform has been a goal of ours from the start and we're happy to announce that Eagle Flight, Werewolves Within, and Star Trek: Bridge Crew will be playable cross-platform on PSVR, Oculus Rift, and HTC Vive". 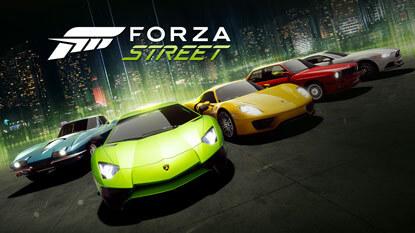 They added, "Our games feature a strong multiplayer experiences, so letting friends play together regardless of which headset they own will enhance the social nature of our games and let them be played the way we envisioned." Oh my god.I actually in one day imagined in my mind,how whould be to make a eagle simulator game? (too see cities,incredible views).Then incredible Ubisoft read my mind. 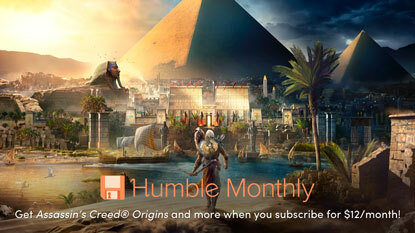 ).Well done Ubisoft .Let's see how will be.